Displays your current speed on Analog/Digital Speedometer, keeps track of your top speed and average speed. 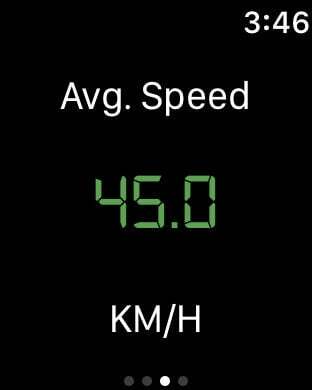 Speedometer also allows you to easily switch between units of measurement (km/h or mph) for use in your vehicle (your car, your cycle, on a boat or on an airplane)! - Provide support for Analog Speedometer. - Keeps track of your distance (trip and total distance) and top speed. 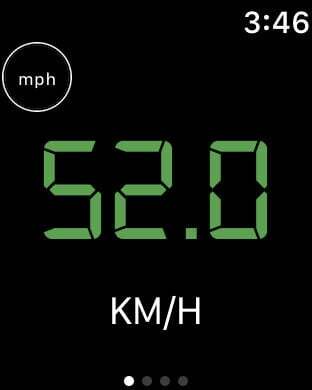 - Showing Average and Maximum Speed of the trip. 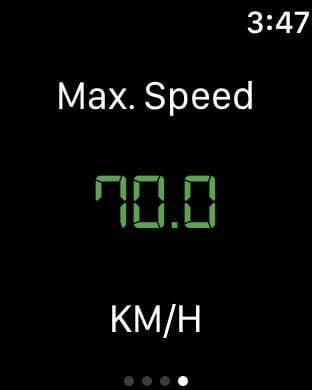 - Switch between mph or km/h mode. 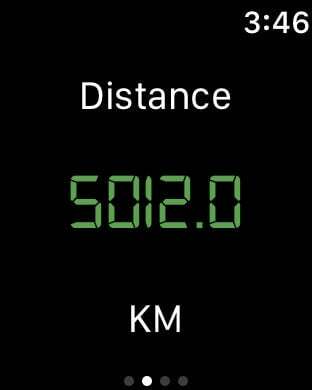 - In the "My Data" section you can start and stop you journey and it will keep tracking of your journey data with distance travelled, average speed, starting and ending time of your journey. - In the History it is displaying all your journey data starting from the latest data including starting time, ending time, average speed, maximum speed and total distance travelled. Note: Continued use of the GPS will drain the battery. It is recommended to use the charger during running the application.